102 Burgundy Rd, York County, VA 23185 (#10249382) :: Abbitt Realty Co. 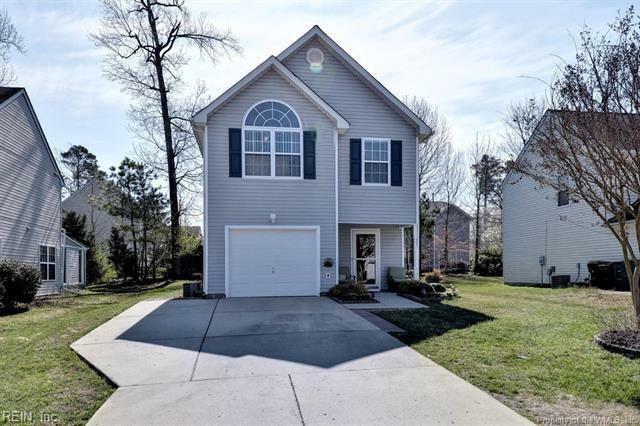 Looking for a home that is move in ready? 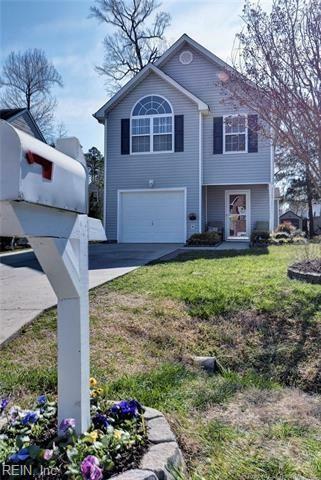 Well look no further and come check out this beautifully maintained 3 bed, 2.5 bath, 2 story home nestled in Williamsburg. Gorgeous wood laminate flooring throughout, brand-new carpet. New backsplash just installed in kitchen, freshly painted and new ceramic tile installed in both full baths. This beautiful open concept floor plan leads you to a beautiful backyard oasis with custom built pergola and herb planters. 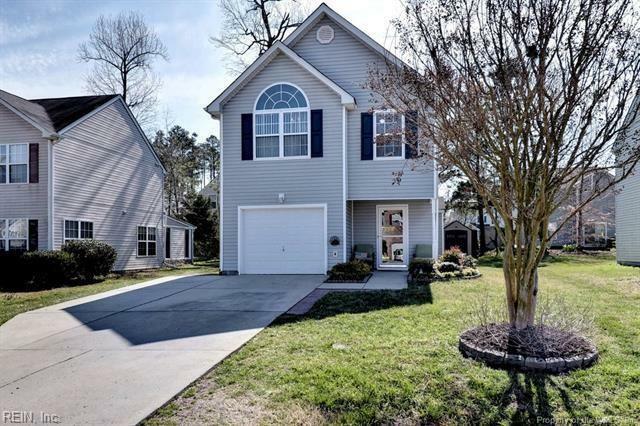 Most importantly Location, Location, Location Located in York county but Williamsburg address and is minutes to schools, shopping, I64, Colonial Williamsburg, military base and restaurants. 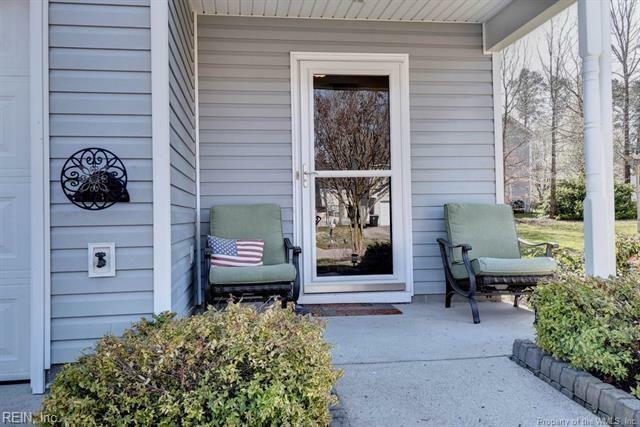 Dont wait, call today to view this lovely home that has so much more to offer. Home warranty being offered with an accepted offer! Wont last long!